We live in an era of data explosion, when nearly every application we develop uses or leverages data to improve the experience delivered to the users. Sometimes, the best feature we can deliver to our users is the data itself. 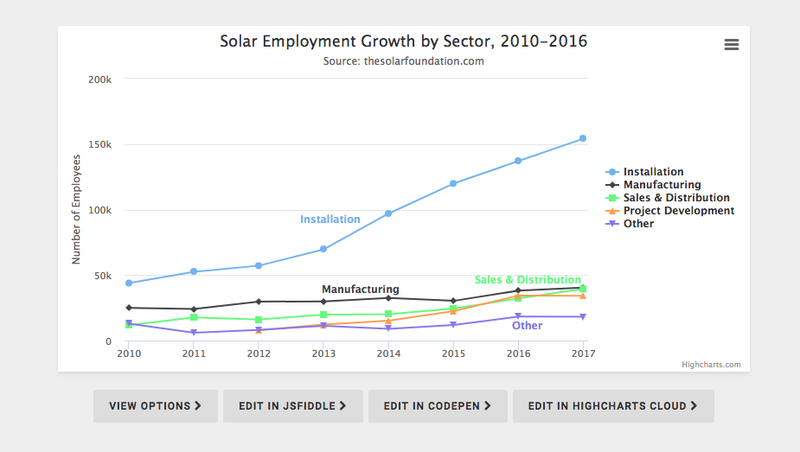 However, table and number charts are often tiring to read and it can be hard to draw actionable insights from large data tables. Tip: We use some of these libraries for various applications, using Bit (GitHub) to share and sync reusable components in different apps and project. Feel free to try these libraries with or without Bit for yourself. 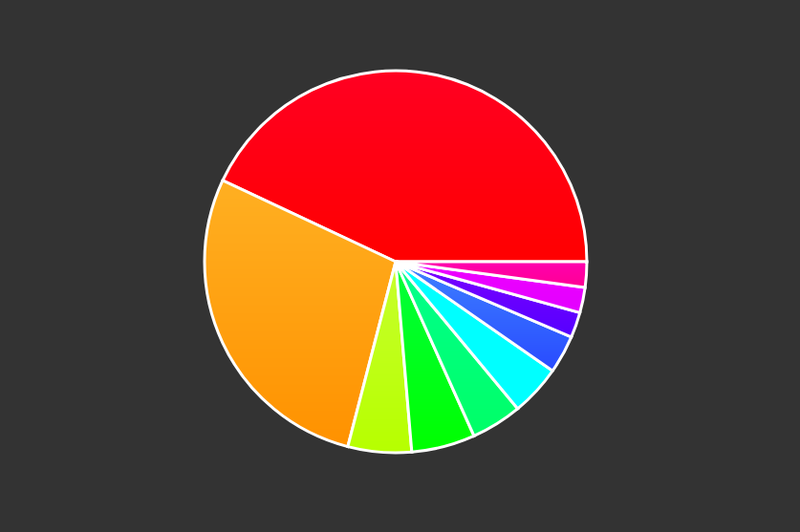 An extremely popular (40k stars) library of open source HTML 5 charts for responsive web applications using the canvas element. 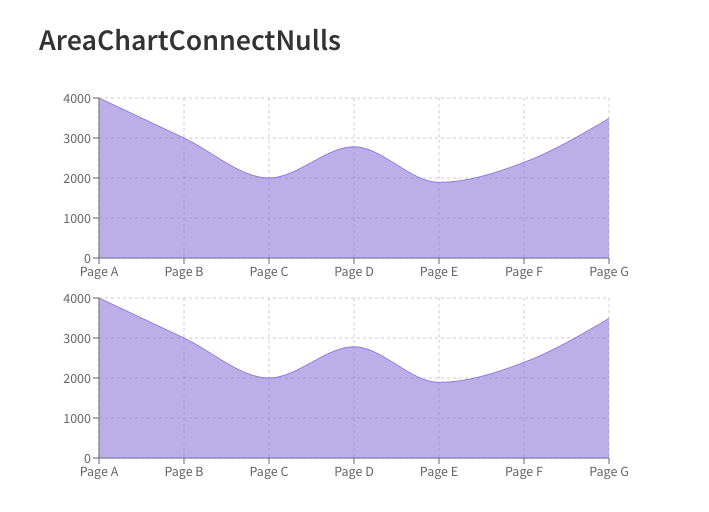 V.2 provides mixed chart-types, new chart axis types, and beautiful animations. 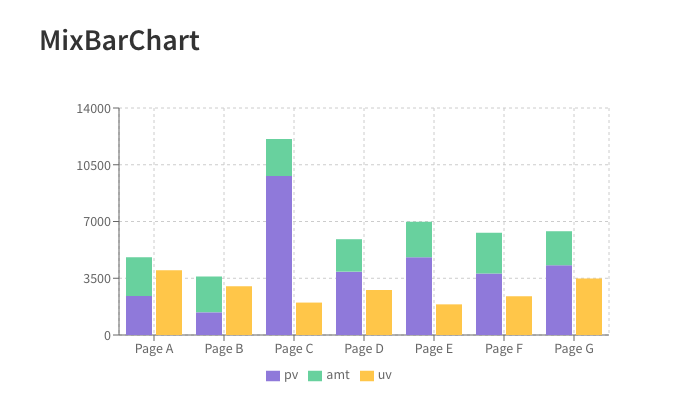 Designs are simple and elegant with 8 basic chart types, and you can combine the library with moment.js for time axis. You can also check out the library on cdnjs. This incredibly popular library (45K stars; 1K contributors) in built for creating 3d animations using WebGL. 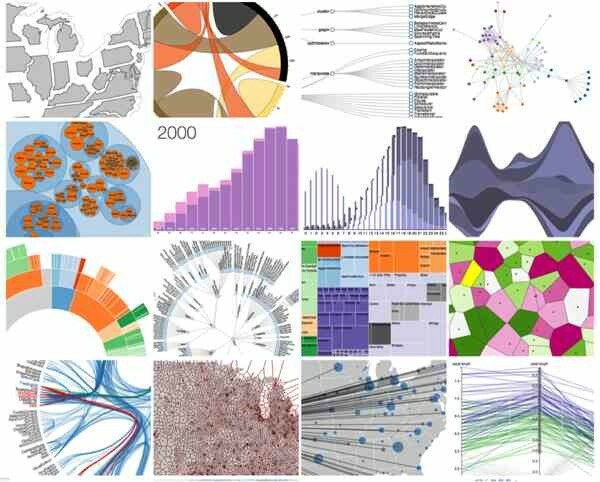 The project’s flexible and abstract nature means it’s also useful for visualizing data in 2 or 3 dimensions. For example You can also use this designated module for 3D graph visualization with WebGL, or try this online playground. Interesting choice to consider. 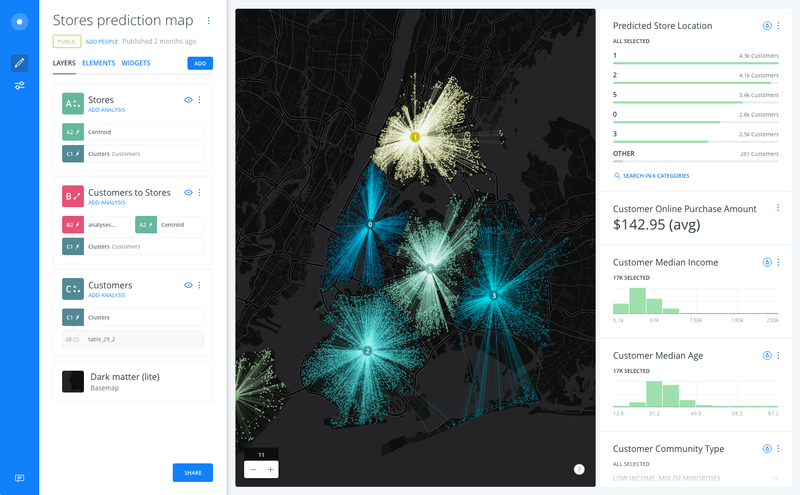 React-vis (4k stars) is Uber’s set of React components for visualizing data in a consistent way, including line/area/bar charts, heat maps, scatterplots, contour plots, hexagon heatmaps and much more. 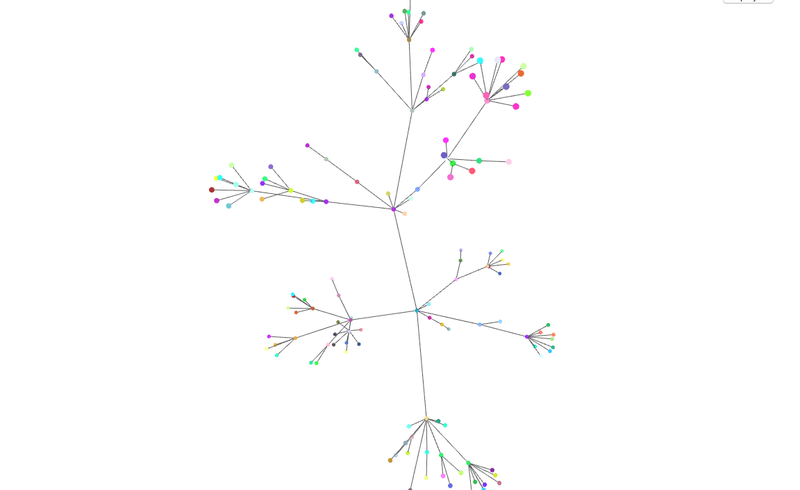 The library does not require any previous knowledge with D3 or any other data-vis library, and provides low-level modular building-block components such as X/Y axis. A great match for working with Bit and a very useful library to consider. Victory is a collection of React composable React components for building interactive data visualization, built by Formidable Labs and with over 6k stars. 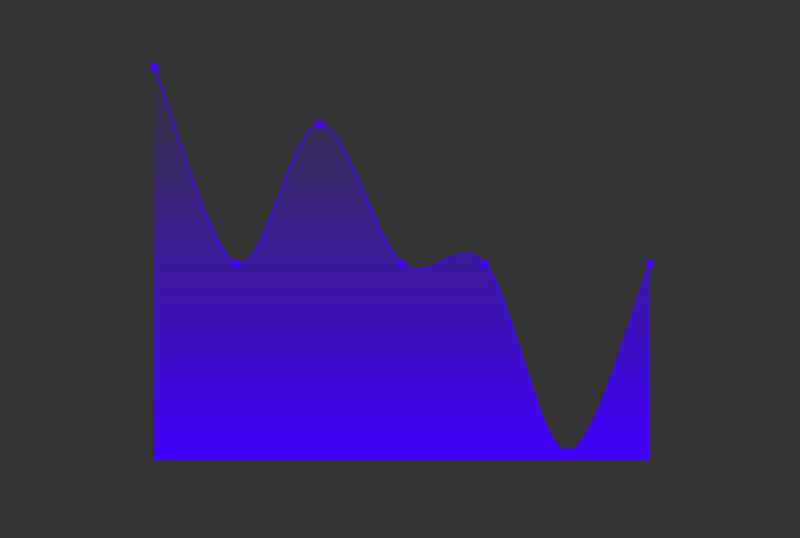 Victory uses the same API for web and React Native applications for easy cross-platform charting. 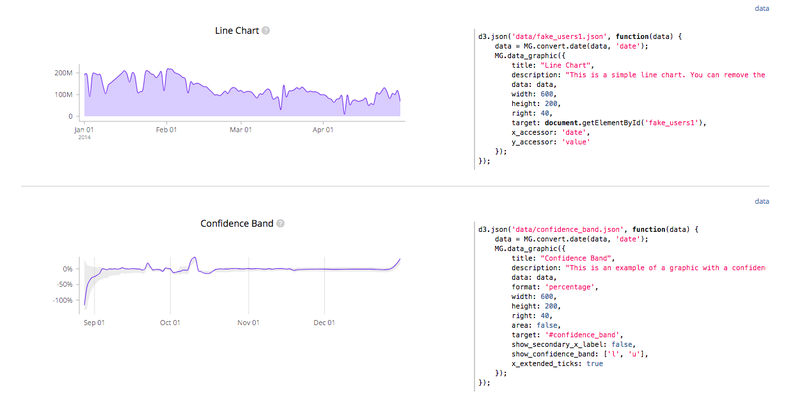 An elegant and flexible way to leverage React components in favor of practical data visualization. I like it. These libraries is a neat combination with Bit when using individual components, to share and sync them across apps.